Nanbu tekki boiling kettles (tetsubin) have been used in japan for boiling the water. The Iron used in Nanbu tekki (called nezumi chutetsu) has a light grey colour and is known to improve the iron composition of the water. 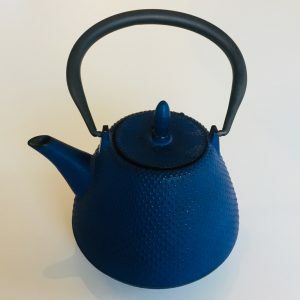 This makes the water more healthy and gives a better and softer taste to the tea. 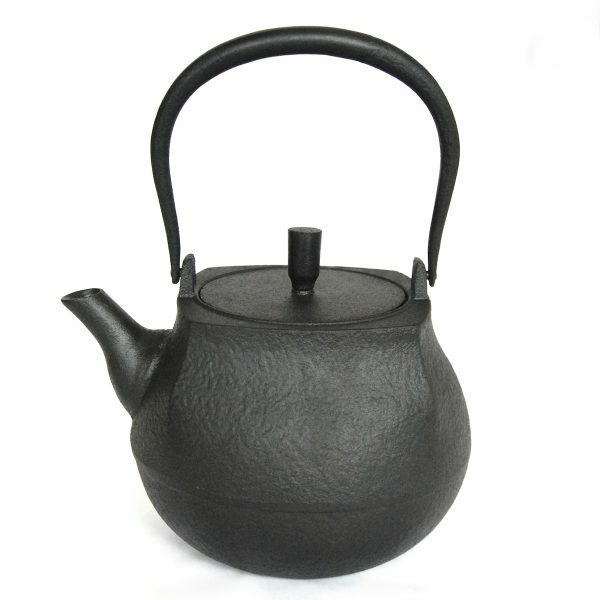 In Japan, pure water boiled in Nanbu tekki kettles is also used as a detox cure. 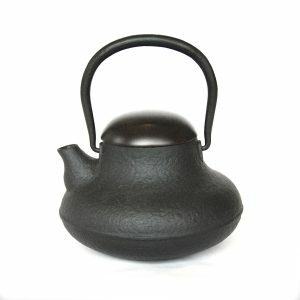 After boiling water in the kettle for a few weeks, a natural coating (yu-aka) is formed on the inside of the kettles. This yu-aka that improves the quality of the water. In order not to disturb the yu-aka, the kettles should only be used boiling water, not for making tea.